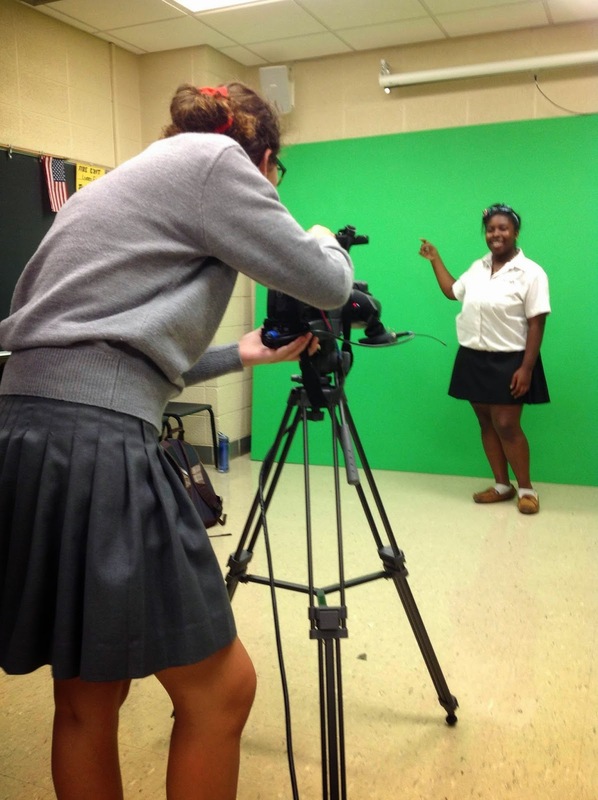 I visited Mrs. Eddy’s Broadcasting class yesterday. 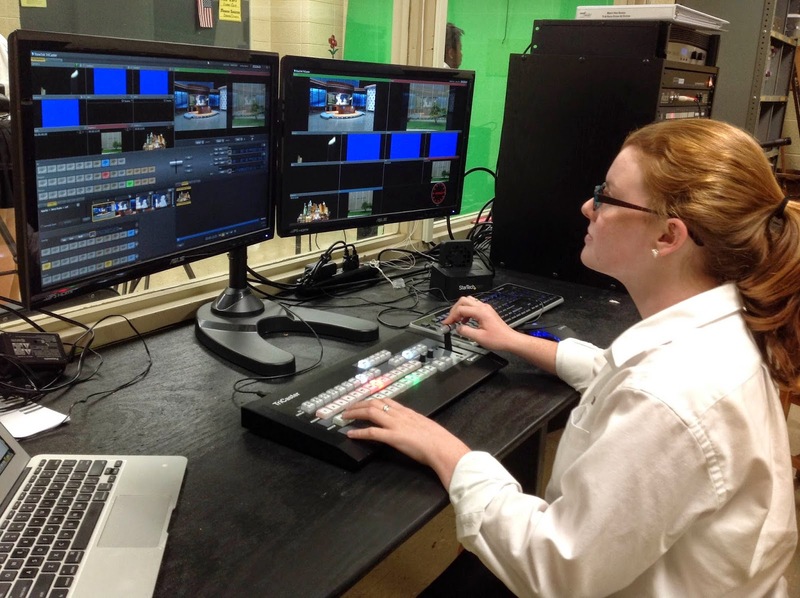 It was my first opportunity to see how thousands of dollars of new technology purchased over the summer was impacting her student’s projects. 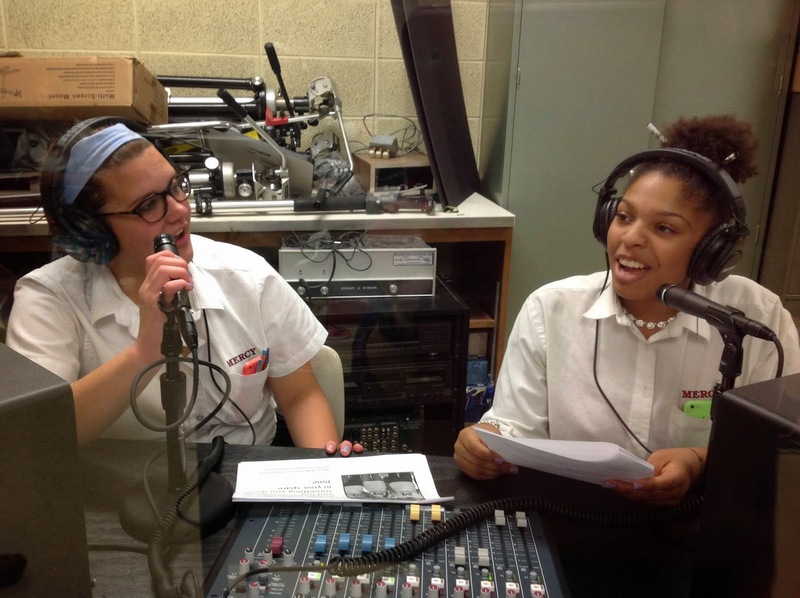 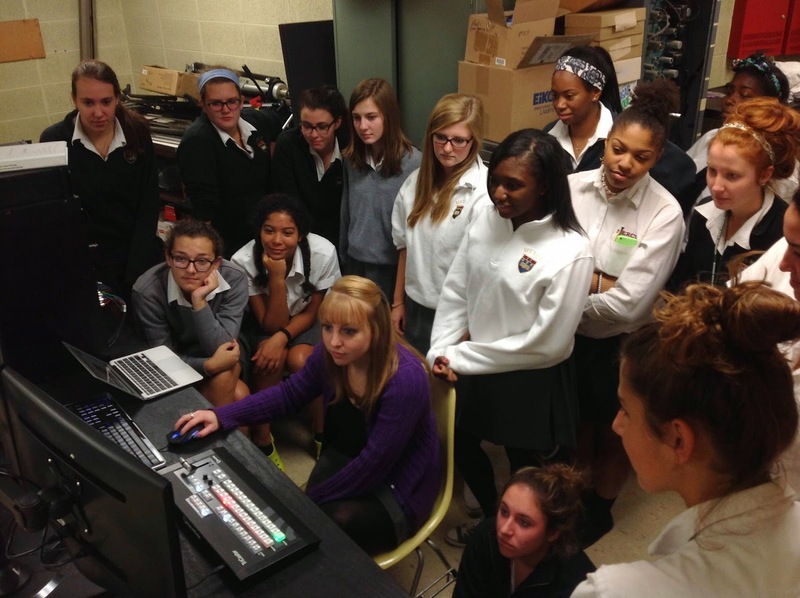 With the help of a $25,000 donation and other significant capital spending, Mrs. Eddy has masterfully redesigned her course to give the students an authentic 2014 broadcasting experience.